I always wanted my truck to smell like grapes, finally!!! When it gets old does it smell like wine? Jeebus! How many times have you washed it? JPNCA "Thanks for this post"
Oh cool. 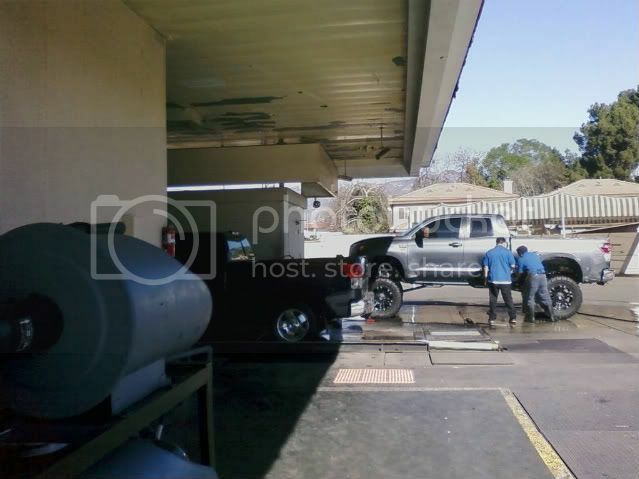 So you have your truck washed too? Does it smell like grapes?